mailto “admin@staff.example.com” : Your email id. 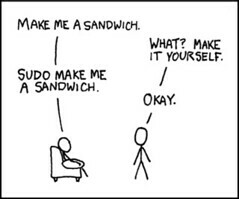 mail_always : Send mail to the mailto user every time a users runs sudo. This flag is off by default.